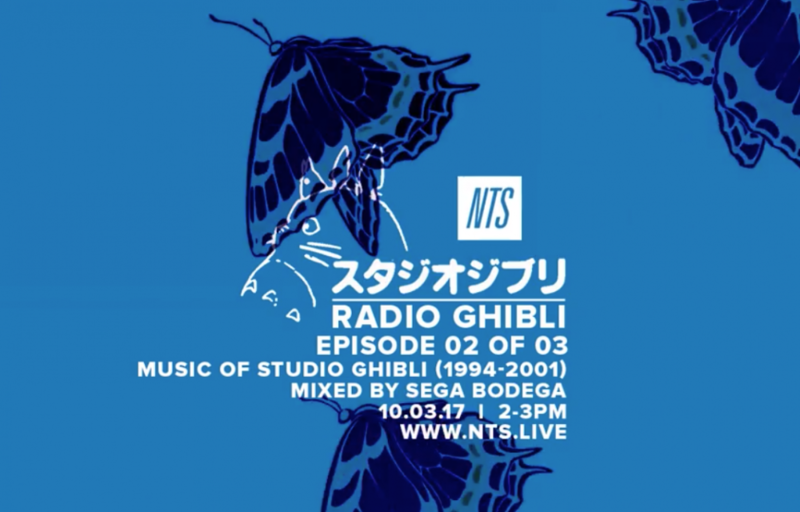 Mixed by Sega Bodega, NTS Radio have released music from the Studio Ghibli films according to the time period in which they were released and we've been playing it non-stop in the Nomikomu studio. The first episode, covers the years 1986-1992 and features music from Castle In The Sky, My Neighbour Totoro and Grave Of The Fireflies. 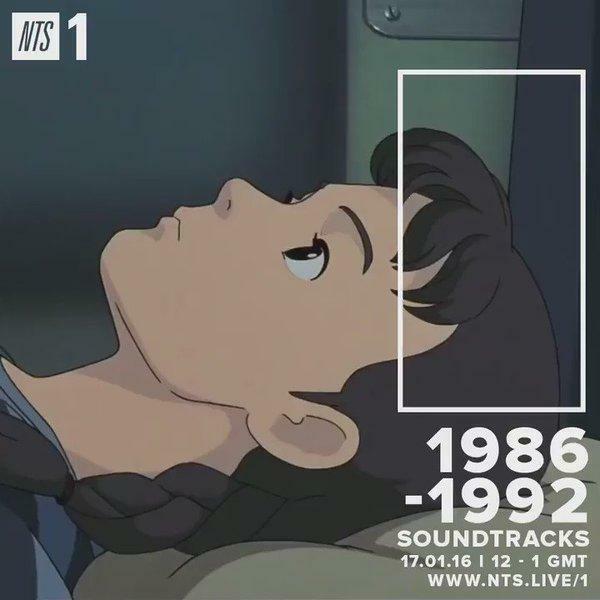 The second episode continues where the first episode left off, highlighting the music from the films released in 1994 - 2001, such as Princess Mononoke and Grave Of The Fireflies. We're now eagerly waiting for the next episode to go live! 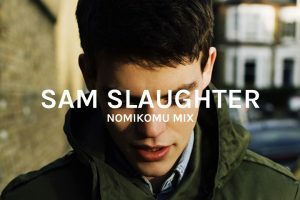 We asked Sam to make a mix for us, and now we can't listen to anything else. 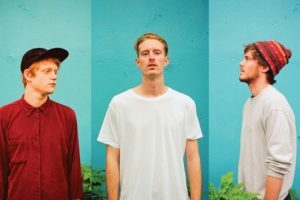 Whether diehard fans or tentative new listeners, we guarantee that you'll be hearing much more from Beaty Heart in the future. Get yourself to Tokyo this Halloween. 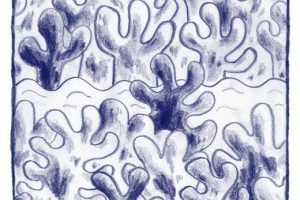 New music from Nomikomu favourites Dead Red Sun.